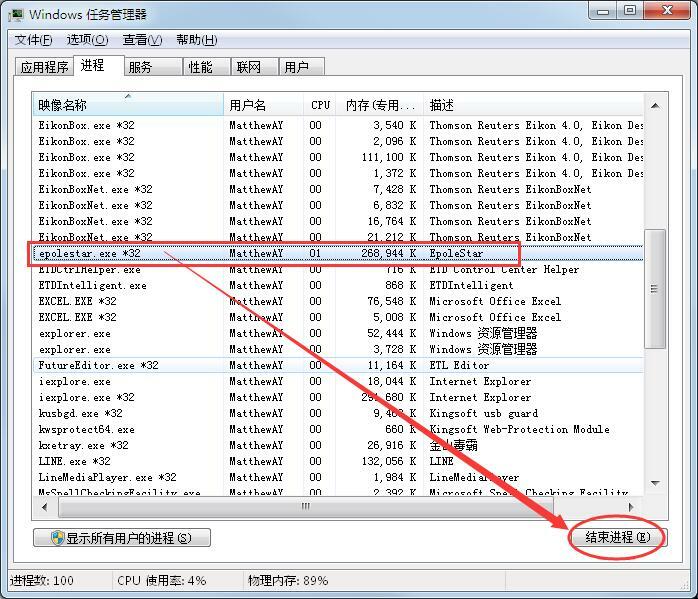 [必看 崩潰問題] 解決程式間中出現 "中止"崩潰問題_Esunny易盛極星圖表期貨交易平台軟件_開放討論區 (僅以下欄目)_『最佳拍檔』智能決策系統 - Powered by Discuz! 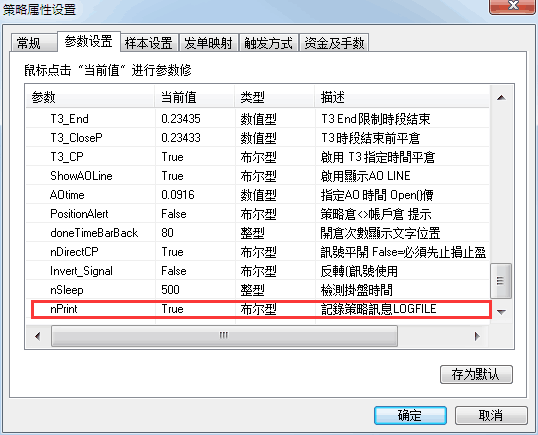 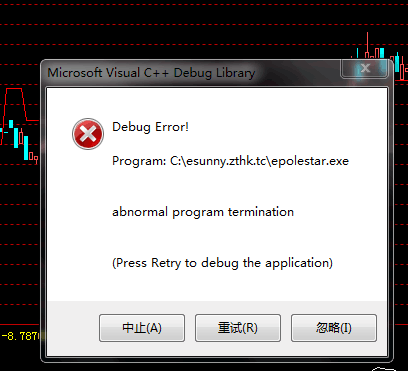 使用 ESUNNY 時間中會出現這個問題, 大多數係因為 Log File 太大 ! 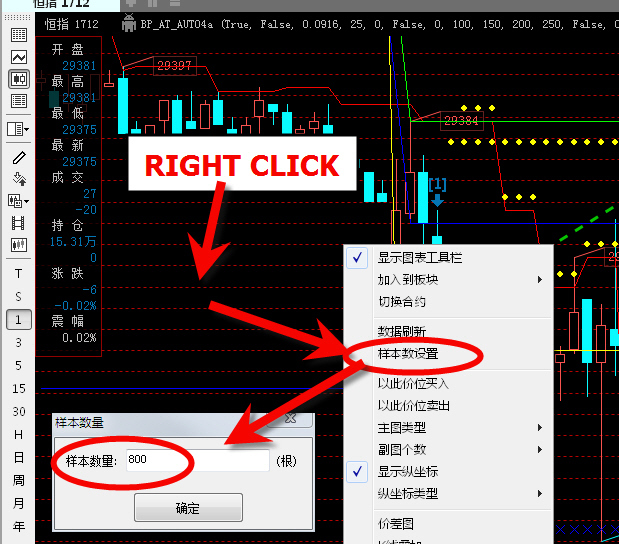 GMT+8, 2019-4-20 12:39 , Processed in 0.071771 second(s), 24 queries .